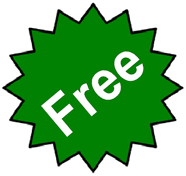 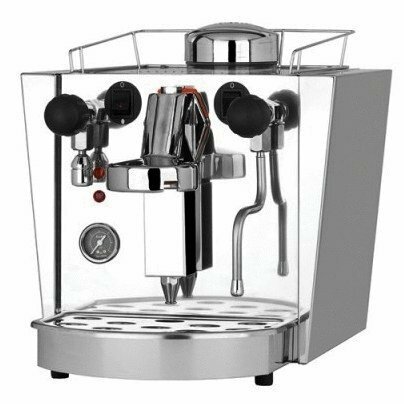 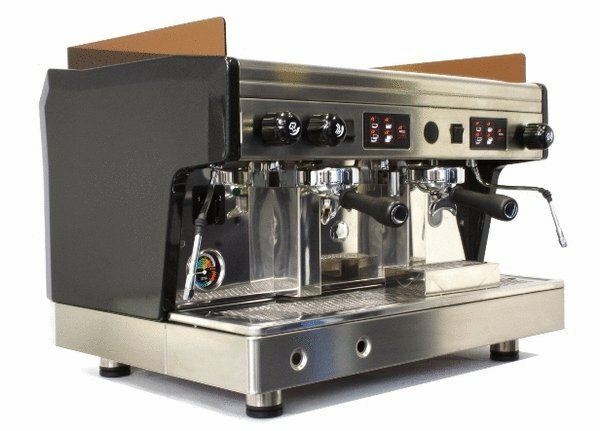 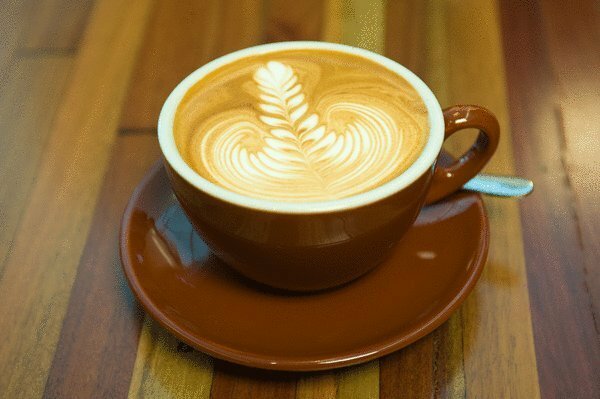 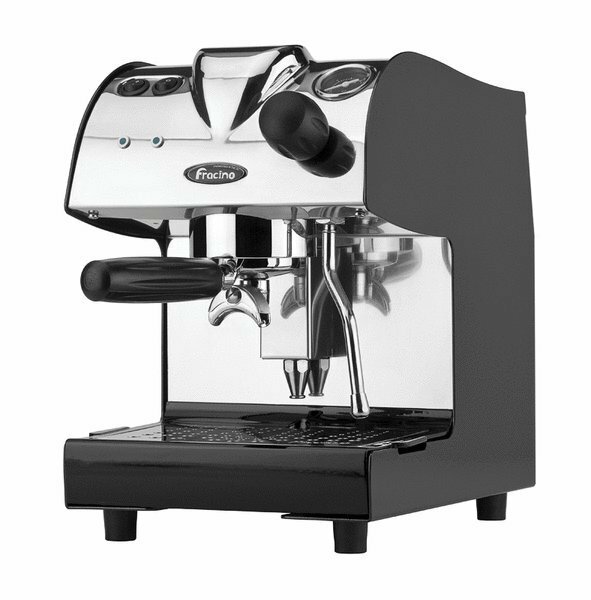 Coffee Machine Solutions sells a range of quality coffee machines, grinders, accessories and coffee for cafe/restaurant, commercial and domestic customers. 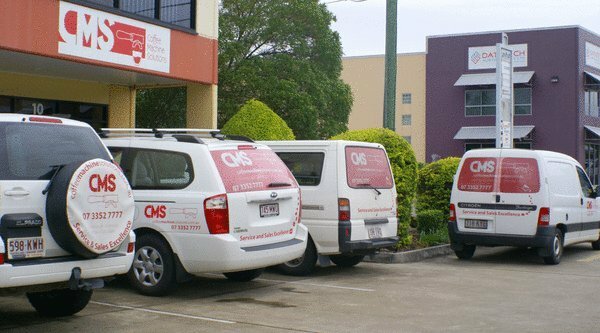 Our showroom is conveniently located in Geebung. 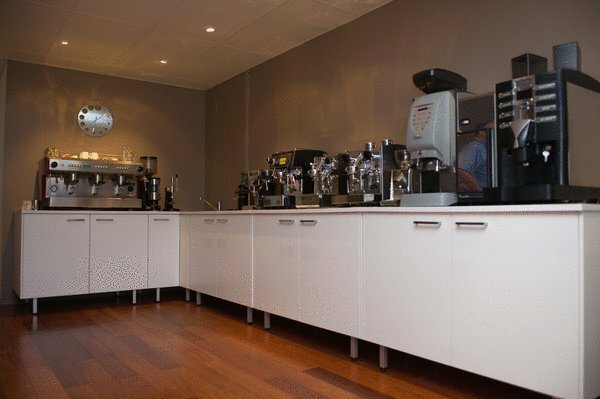 Customers are welcome to visit our showroom during business hours, by appointment. 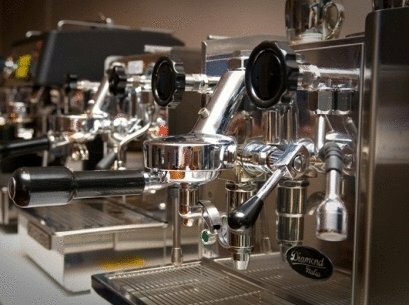 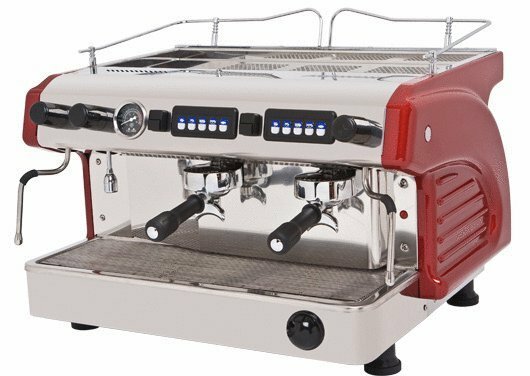 Coffee Machine Solutions specialise in the supply and installation of gas/electric dual fuel coffee machines from Fracino for the ultimate remote and mobile coffee solution.